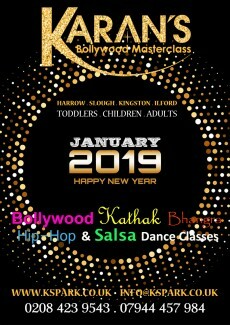 Start your 2018 with KBM dance classes. 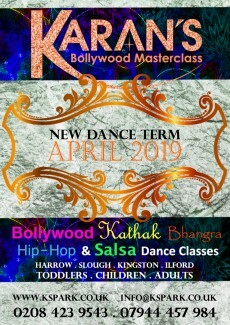 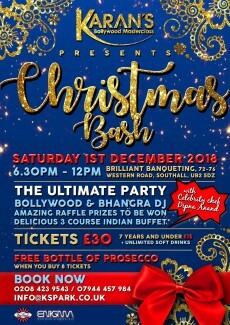 Based in Harrow, Kingston, Slough and Ilford, enjoy weekly training at the fantastic masterclass! 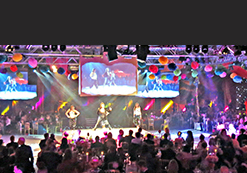 Book your space for the NEW TERM – New hit songs, new choreography, new work-outs and more performance opportunities! 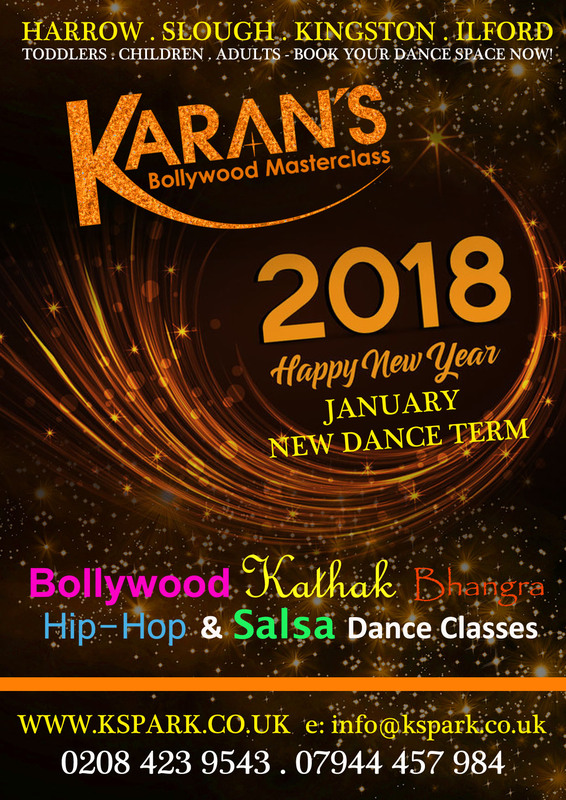 For all Bollywood and dance enthusiasts, enrol now with Karan’s Bollywood Masterclass.